The results are in and have been posted by the premier-online resource for factoring companies in the U.S. and Canada. FactoringClub has selected this years’ top factoring companies for 2019 and Capital Funding Solutions is on the list. The decision was based on results of 2018 performance in terms of the following criteria: contract terms, customer service and company leadership. The FactoringClub Awards first appeared in 2016 during the emergence of alternative funding in mainstream markets. By aggregating several layers of data, the FactoringClub is able to streamline the end-user qualification process. 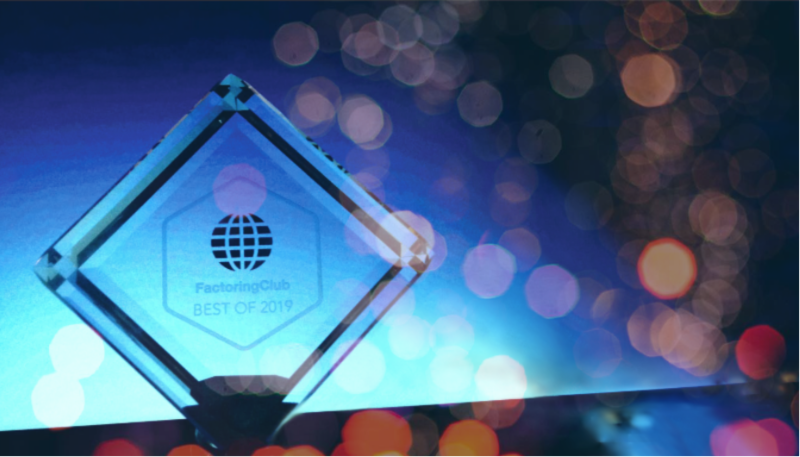 For more information visit the 2019 FactoringClub Awards results page or our CFS Best Factoring Company For Business page.